Make a sturdy beach bag for cheap! Hi again. Not sure about where you are but here in Niagara, it’s been hot! I know that because my makeup is sliding off my face and our young son is a grump without a popsicle in hand. This week may have been the first time we’ve gone to the beach together and done more than dip our feet in the water. The kid really enjoyed ‘swimming’ (AKA lying on his tummy and splashing like mad) and I got to cool off too. Win! AND we got to test out a beach bag I made! It fit our towels, water bottles, sunscreen, bug spray and kept my phone hidden and cool with lots of room to spare! Click here for an easy, step-by-step tutorial to make this sturdy and inexpensive (think under $5 if you have some other common supplies on hand) DIY beach bag. 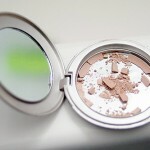 Share the post "Make a sturdy beach bag for cheap!" 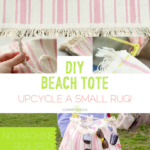 DIY: Make a rug into a cute beach tote! 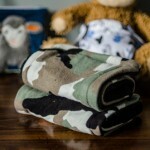 DIY: How to make 3 comfy nursing bras for under $15! 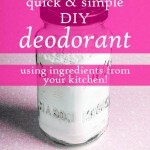 DIY: Quick, Simple & Affordable Deodorant From Your Kitchen! 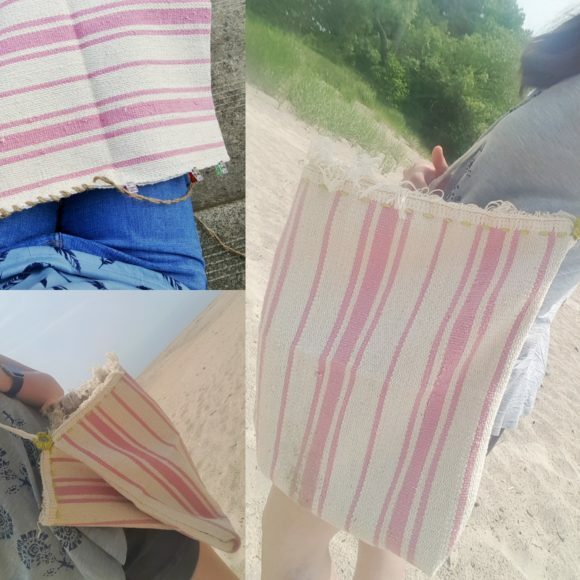 Tagged beach, DIY, DIY beach bag, how to, summer, totes. « DIY: Add some colour with dip-dyed ombré plant hangers!